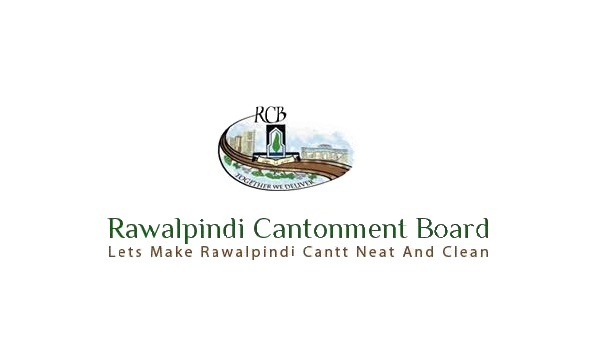 Rawalpindi: As many as 38 property owners were issued notices by the Rawalpindi Cantonment Board (RCB) over illegal construction, a news source reported. RCB also demolished 10 stores and sealed another five as part of its anti-encroachment drive. As per the directives of Cantonment Executive Officer Sibtain Raza, the building control department teams carried out a crackdown against encroachments and other illegal structures. According to RCB spokesman Qaiser Mahmood, the raids were carried out in areas such as Tench Bhatta, Dhoke Gujaran, Bhatta Chowk, Misrial Road, Quaid-e-Azam Colony, Peoples Colony, Dhoke Chaudharian, Afshan Colony, and Peshawar Road. Those found to have violated building rules were issued notices as the RCB management had expedited its anti-encroachment drive on the instructions of the CEO. Many owners had already submitted their building plans for formal approval. RCB’s revenue generation increased significantly since the operation began. The spokesman reiterated RCB’s warning against violating building by-laws, saying violators would be dealt with accordingly and that there will be no exceptions.